Over the years, Google’s search feature has become a lot more than a simple search of the web. Google search can now be used to check the weather, look up word definitions, convert currencies, and through its knowledge graph, directly answer questions such as “Who is the President of India?” Now Google’s bringing yet another functionality right into the search bar – booking a cab. Google users will now be able to book an Uber or Ola cab directly from their search bars. A search such as “taxi to Delhi”, or Uber to airport” on the Google Search app or browser will direct the user to select a service, and automatically open the app to book the ride. In case the user doesn’t have the app installed, Google will display a link to install the app. “Now with this integration, commuters across the country can ask Google for directions and book ride services directly from Google Search,” Google said in a statement. Earlier this year, Google had introduced a similar feature on Google Maps, where a dedicated tab with information for cab services was made available to Indian users, in addition to the existing driving, public transport, or walking options. This new development falls in line with Google aiming to become much more than a simple search engine. Google has been investing heavily in its Google Now and Google Assistant features, and has been pushing these to become users’ first points of contact with their devices. 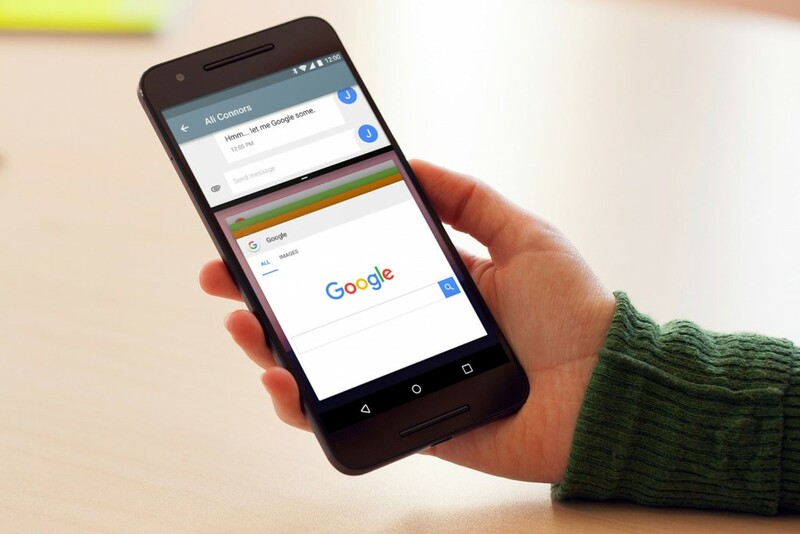 Google Now and Assistant offer a much more personalized experience than a web search, and based on your preferences and browsing history, can book restaurants, find directions, and give recommendation – activities which traditionally required their own separate apps. And this new development should also worry app aggregators such as Haptik and HelpChat in India. One of their chief use cases is bundling together several features such as news, weather, shopping, and quite prominently, cab booking onto one app. With Google now quite clearly trying to convert its own search into a catch-all app, they might have some serious competition on their hands.